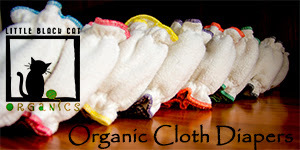 Cloth Diaper Contests & Giveaways: Win 2 Wool Dryer Balls! 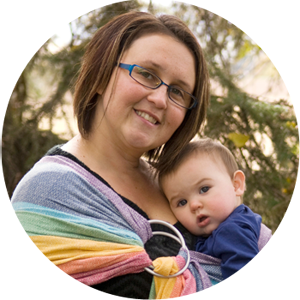 Win 2 Wool Dryer Balls! 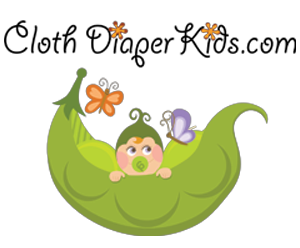 The Cloth Diaper Fairy is giving away a set of 2 wool dryer balls from Green Belle Designs.